The Islands of the Caribbean offer all these and more! Easily accessible from the mainland U.S., with frequent air service from Europe, the Caribbean islands are a great choice for your Destination Bar/Bat Mitzvah! 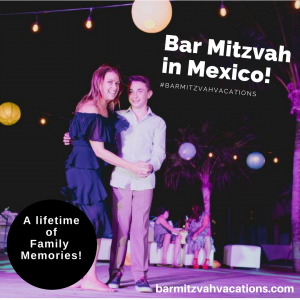 Whether you hold your Bar/Bat Mitzvah celebration in an historic Caribbean synagogue, or onboard a luxury cruise ship, Bar Mitzvah Vacations makes planning effortless! You will benefit from Ellen Paderson’s deep knowledge of Caribbean destinations and cruise lines, coupled with her strong contacts among synagogue staff, local hotels, restaurants and sports venues. Contact Ellen today to begin the planning process for an unforgettable family adventure in the Caribbean Islands! 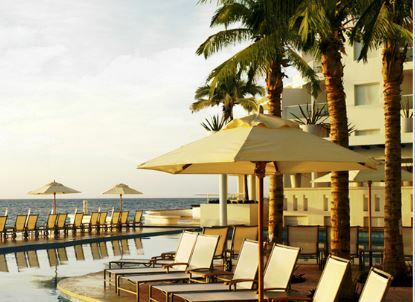 Sun, sand and the incredible blue waters of the Caribbean – a perfect environment for all ages. 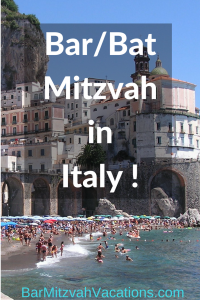 Your small or large group of family and friends will appreciate both the sacredness of the Bar/Bat Mitzvah rituals, and the relaxing, rejuvenating experience of a Caribbean vacation!